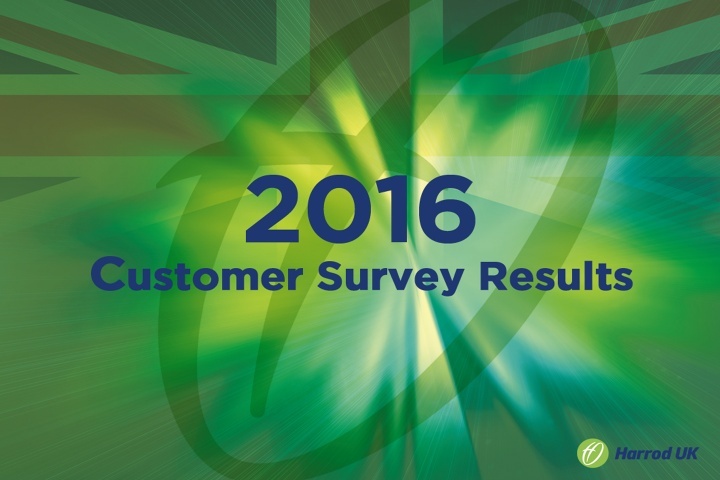 This year we conducted a customer survey and would like to take this opportunity to kindly thank all those who participated and share with you an overview of our results. The reason behind Harrod UK conducting a bi-annual customer survey is to continuously develop our service. We want to understand what our customers want from us as a supplier and understand what we do well and where we can look to improve. 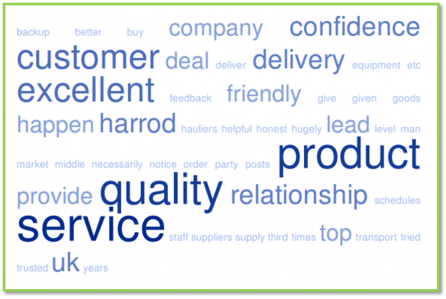 We would like to share with you a range of answers collected about what our customers say has influenced them the most when buying a product from Harrod UK. 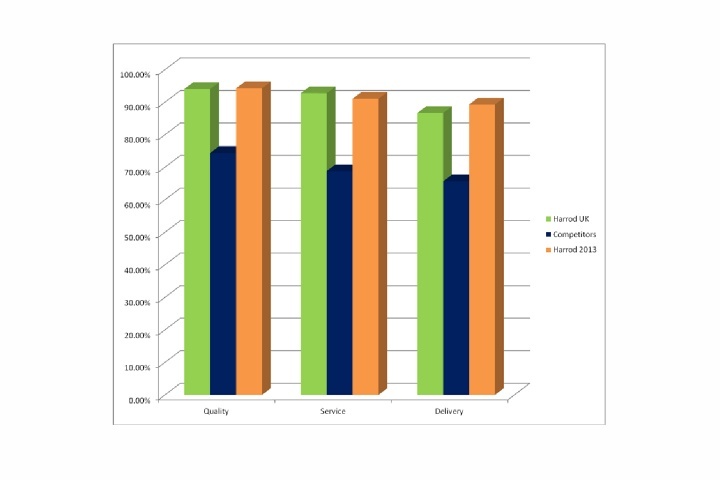 An overview of the customer survey results shows that on all levels our customers rated our Quality, Service and Delivery on top, when compared to other like for like companies in our market place. 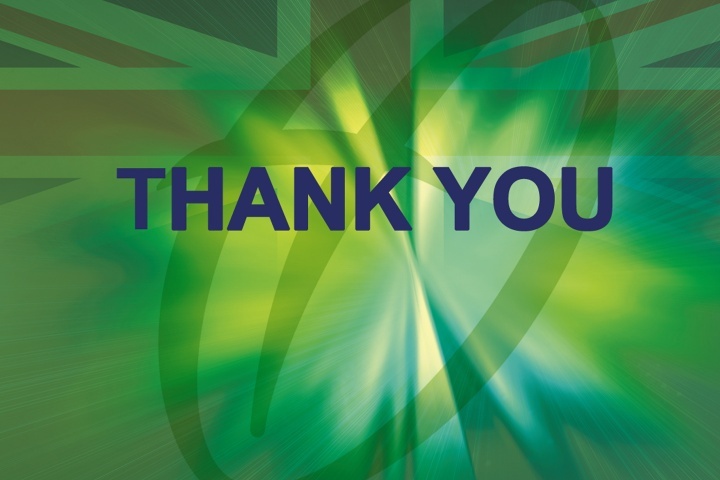 So finally we would like to say a big Thank you to you as our valued customers!